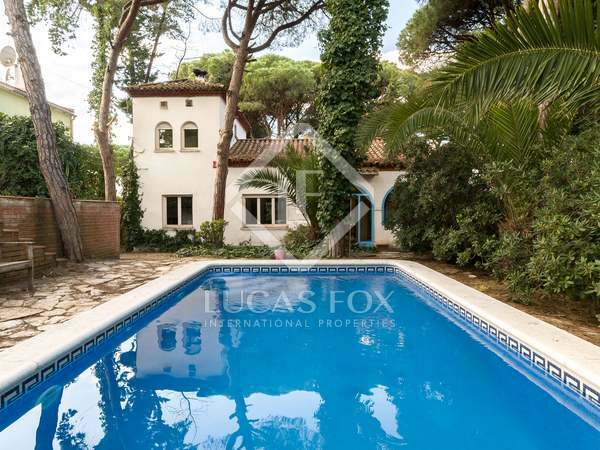 Magnificent villa with a swimming pool for sale just 2 minutes' walk from the beach in Castelldefels. 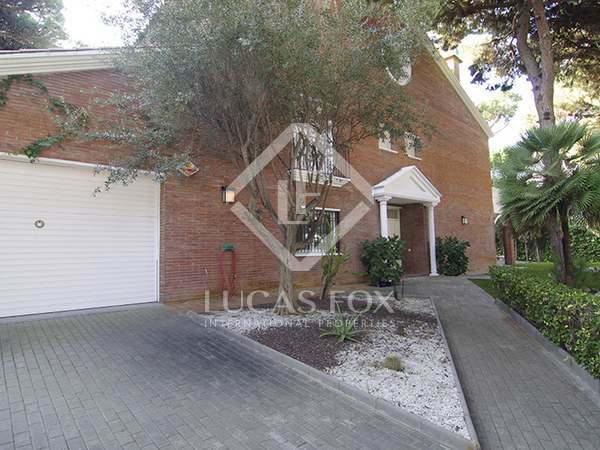 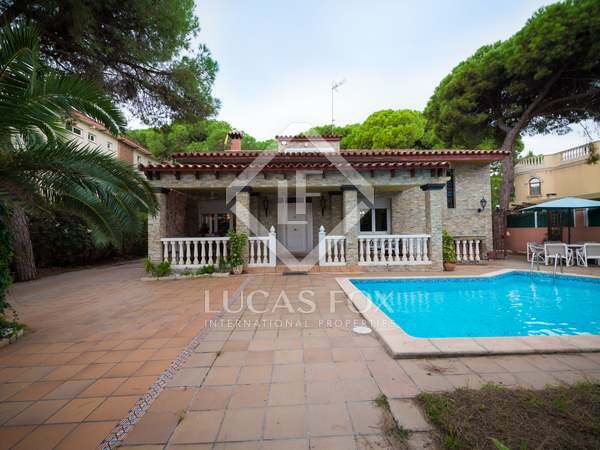 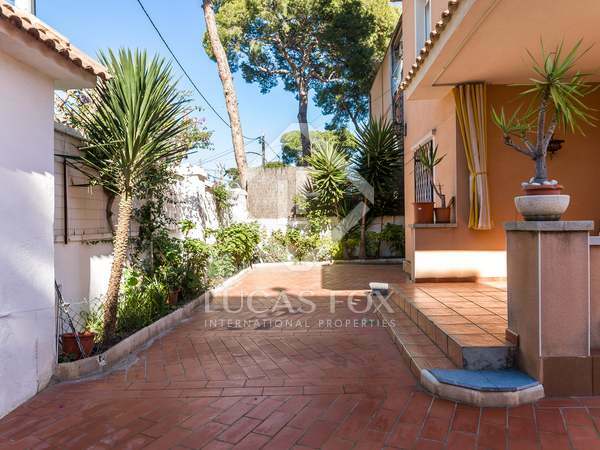 Large traditional house with independent apartment, garden, pool and terraces. 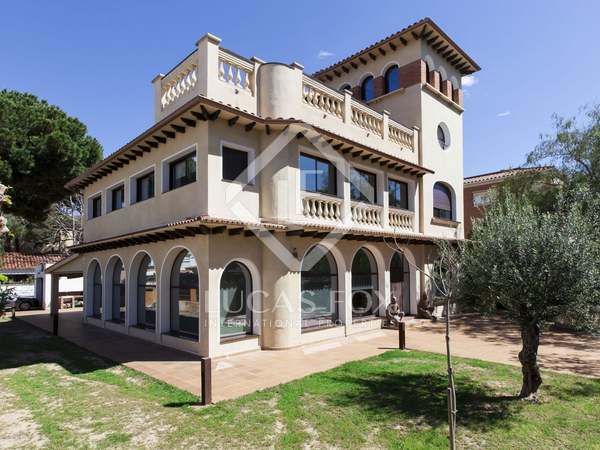 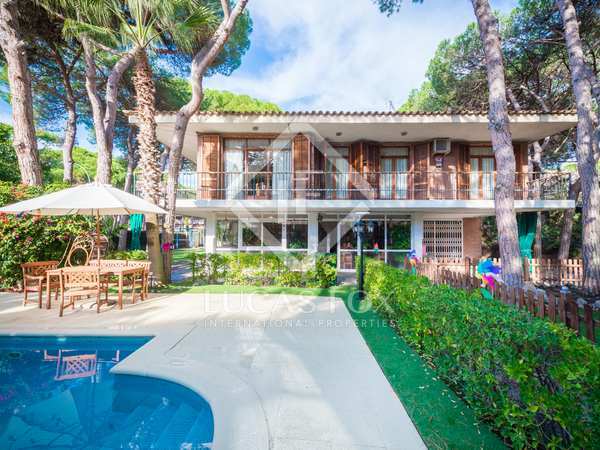 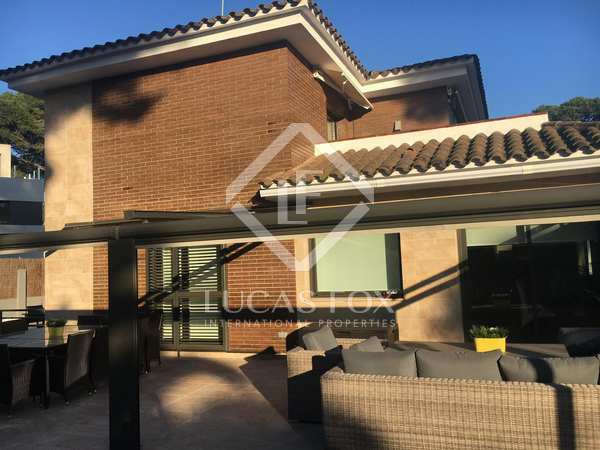 Excellent opportunity to renovate or rebuild this house located in one of the best residential areas of Castelldefels Playa, 50 metres from the beach. 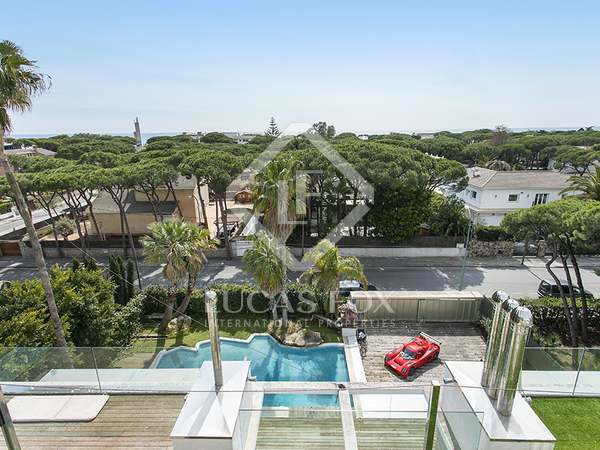 Villa to renovate with swimming pool and parking space for sale in Castelldefels, just 150 metres from the seafront.